If you’re wondering how many worlds there are in Kingdom Heart 3, look no further. This game is well known for the collaboration between Square Enix with Disney and Pixar. Most of the worlds are designed to include movies from Disney and Pixar. Here’s a list of all the worlds in Kingdom Hearts 3. Most of the worlds in the game are related to real movies. I’ll include a brief overview of each world. 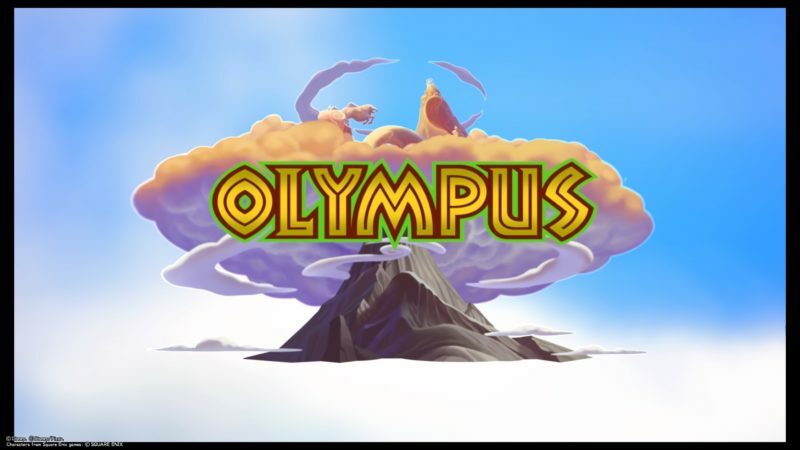 The first world you will visit is Olympus, which includes Thebes. You will meet Hades first, but later reunite with Hercules. The story is mainly on stopping Hades and his Titans. 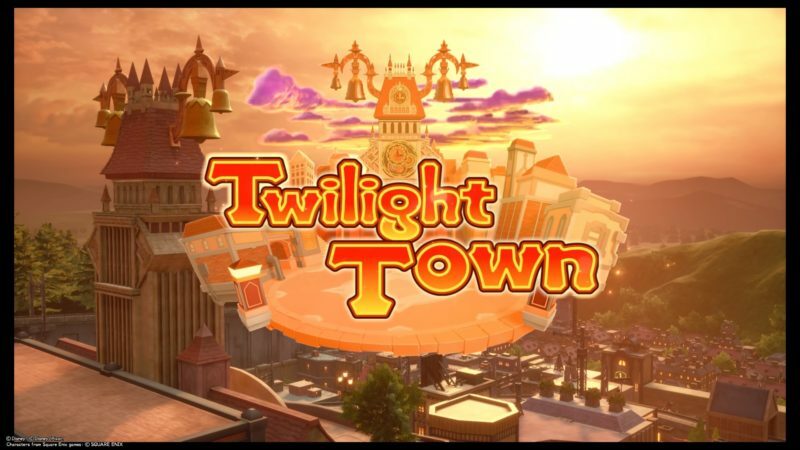 The second world you will be going to is Twilight Town, where you meet up with Hayner, Pence and Olette once again. It’s also the place where you will meet Ratatouille and unlock the Bistro mode. You can cook your own food and use it before battles. 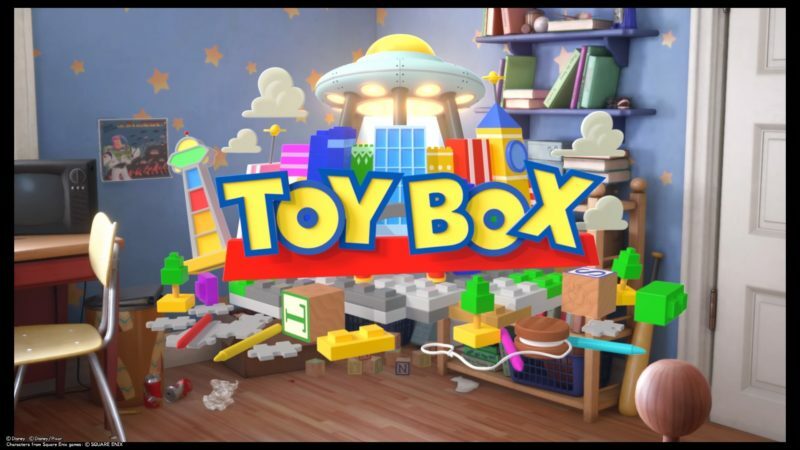 The third world is Toy Box, which is inspired by the Toy Story series. You will meet Buzz Lightyear, Woody, and the rest of them. Most of this world is centered on an area called Galaxy Toys. The fourth world belongs to Rapunzel and the story is quite similar. 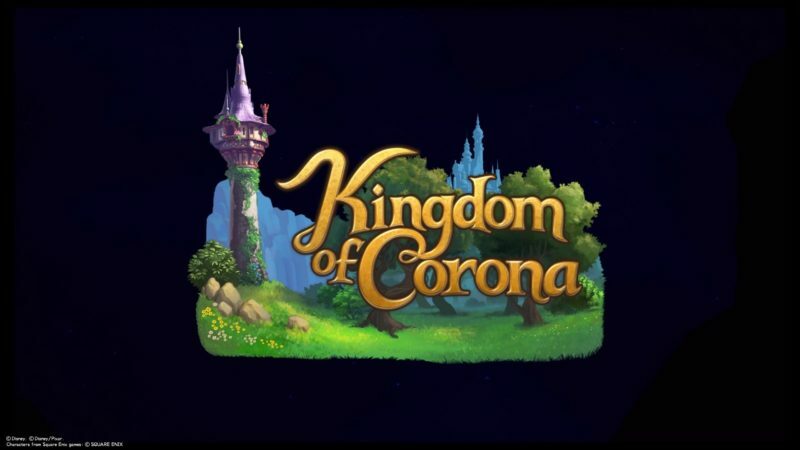 It’s called the Kingdom of Corona. You have to go against Mother Gothel who seeks to continue imprisoning Rapunzel in the tower. 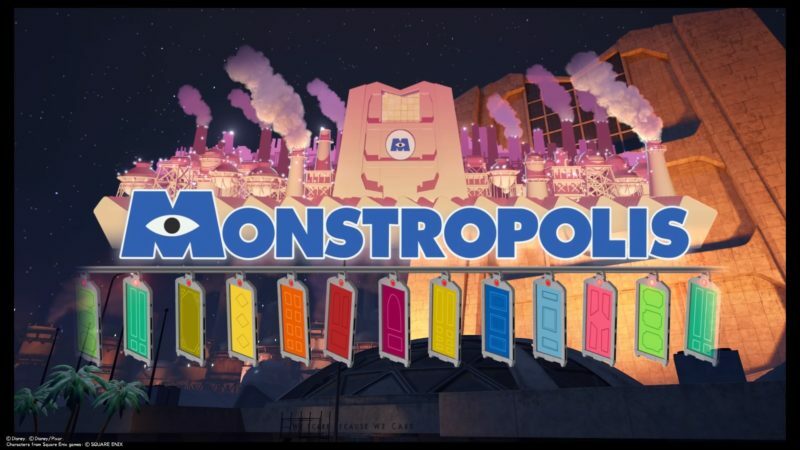 Fifth on this list of worlds is Monstropolis, which is obviously on Monsters. Inc. The main characters Sulley, Mike and Boo are all in this. You will also face the villain Randall. This world is a mini world, and it’s only mini games here. 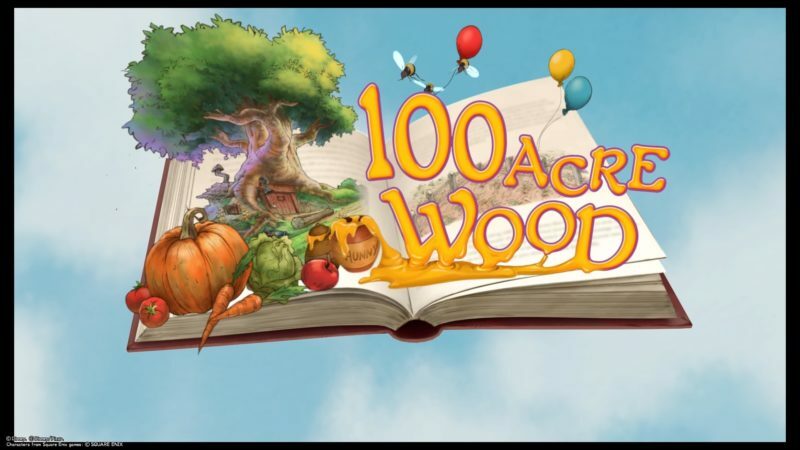 Here’s how you can unlock 100 Acre Wood. You will meet Winnie the Pooh, Tigger, and the rest of them. Unlike other worlds, it doesn’t really have much of a story. 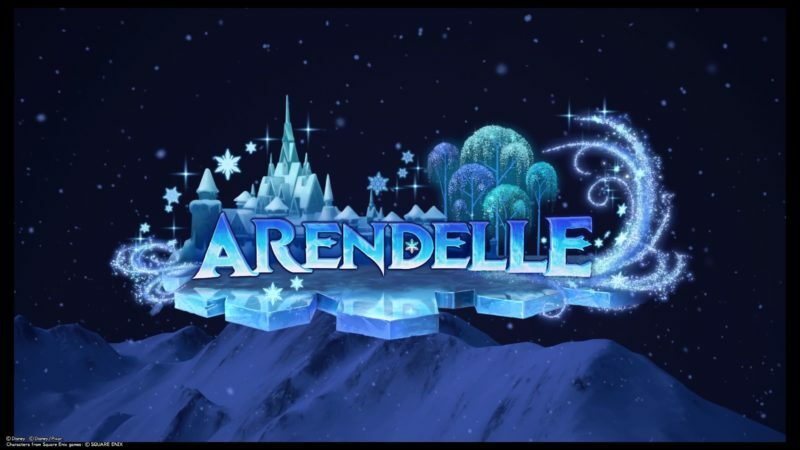 Next, you can go to Arendelle, which is inspired by the movie Frozen. The plot is almost the same as the movie, where you will meet Elsa, Anna, Olaf and the rest. They used the same “Let It Go” scene in the game as well. 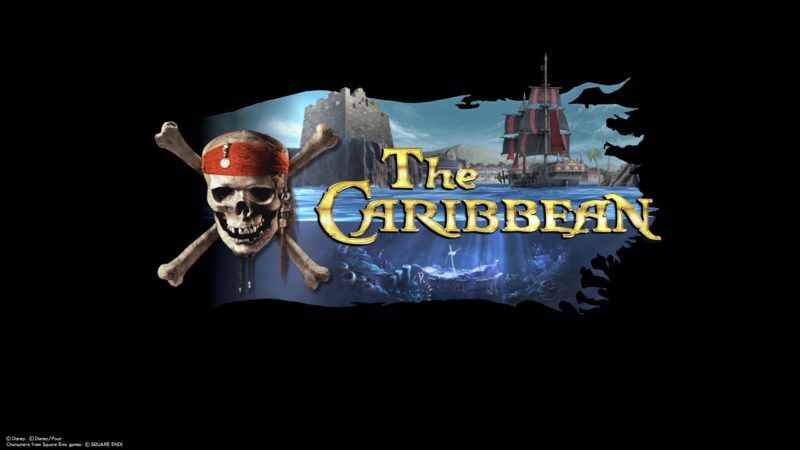 The eight world is based on Pirates of the Caribbean, and it’s called The Caribbean. It’s based on the movie At World’s End, where you start off in Davy Jones’ Locker. The scenes are almost entirely the same as well, where you end up fighting Davy Jones in the sea storm. 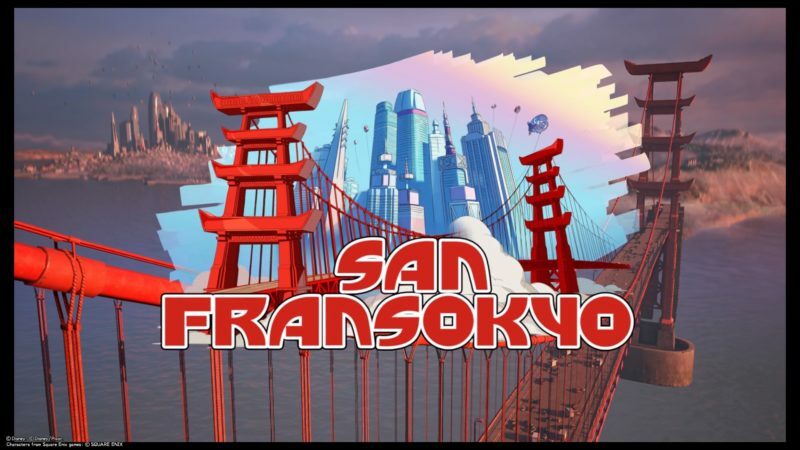 The last Disney and Pixar world is San Fransokyo. It’s based on the movie Big Hero 6 which features Baymax and the gang. This world is mainly based in the city area where you can climb skyscrapers. Next are the worlds that only exist in Kingdom Hearts. 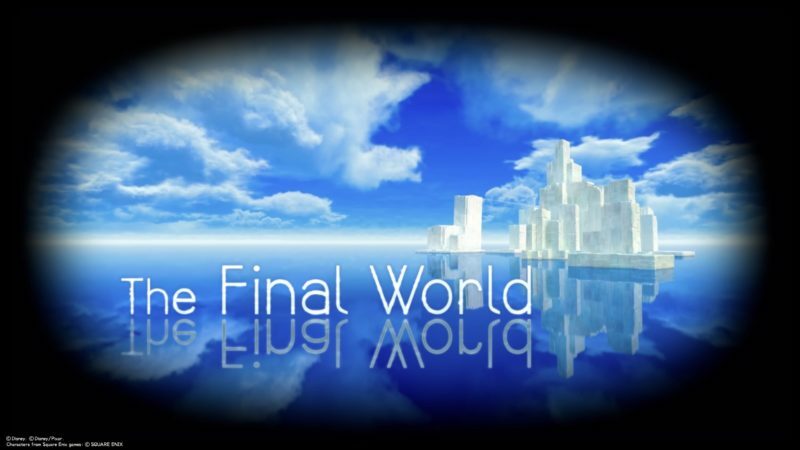 This place is called The Final World, which exists between life and death. You will reach this area towards the end of the game with Sora. The Land of Departure is where you have to find Ventus and wake him up. It only appeared briefly in Kingdom Hearts 3, and you’ll be there with Aqua. 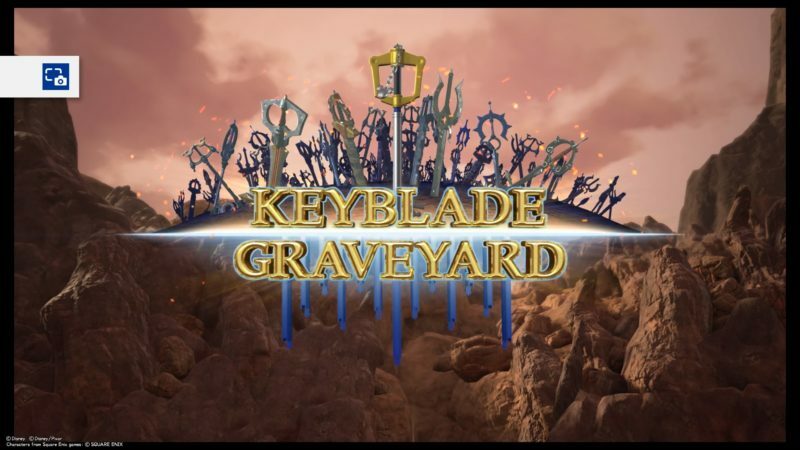 Next would be the Keyblade Graveyard, which is also towards the end. 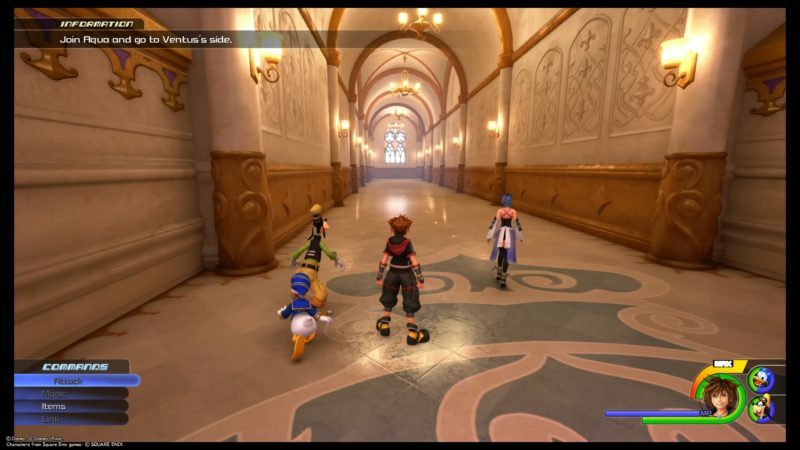 You will have plenty of fighting scenes here, including meeting the Organization XIII. 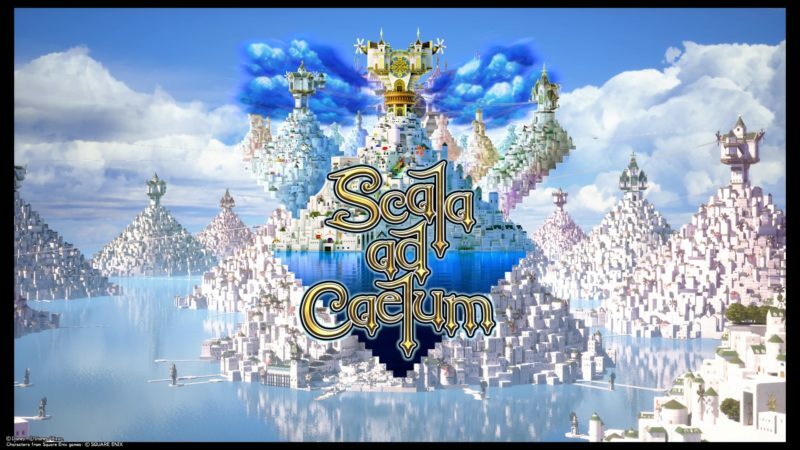 The last world featured in KH3 is Scala Ad Caelum, where you will have to defeat Master Xehanort in the final battle. There are 9 worlds that are related to Disney and Pixar, and about four worlds that are exclusively in Kingdom Hearts 3. Most of the worlds have a lot of substance in it apart from 100 Acre Wood. You don’t even need to complete that world to finish the main story. Hopefully you’ll have a better idea on the KH3 worlds after this.